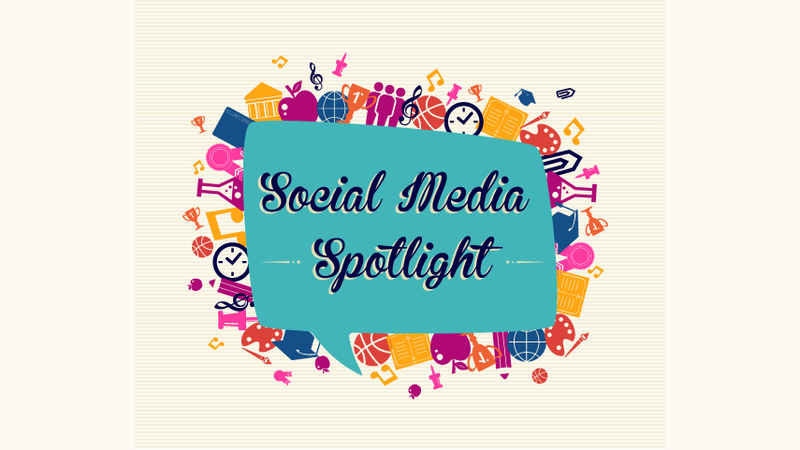 This month’s Social Media Spotlight is a follow-up to some discussions held at this year’s PBS Annual Meeting in San Francisco. For those not in attendance,Heather Fullenkamp, from WEDU, suggested saving time on social media posts by setting up an auto-post via HootSuite for new COVE videos. She put together easy-to-follow (and detailed) instructions below. H/T Heather! Feel free to reach out to her directly should you have any questions athfullenkamp@wedu.org. Quick side note—it was great meeting many of you in real life at the PBS Annual Meeting, and even better seeing the discussion and collaboration between stations during our breakout sessions. Public media rocks! 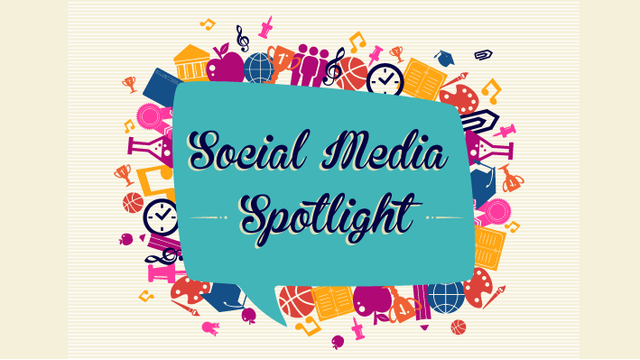 If you need to boost your social media presence, but don’t have a lot of time, why not share the content you already have readily available? I found that when I remembered to post to Facebook about a new video I had just uploaded to COVE, those posts got more attention than others. So I used little-known features in COVE and HootSuite to automatically post to Facebook whenever a new COVE video is uploaded. This also works for any social network that integrates with HootSuite. 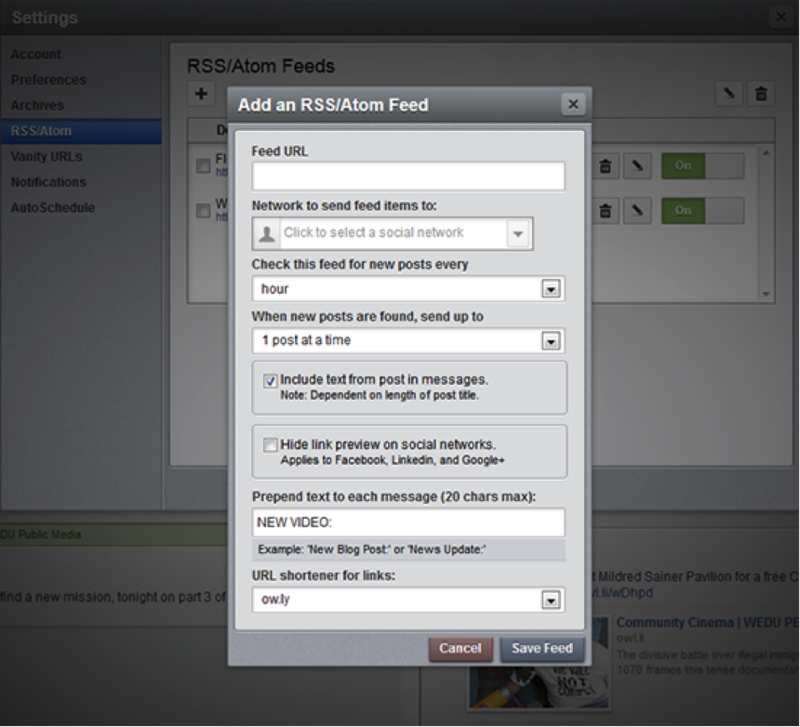 The RSS feature is hidden in HootSuite on the left sidebar under Settings, RSS/Atom. From the popup menu, click the plus sign to add a feed. To get the feed URL, first find the URL of the program page you’re uploading new videos to. It should be something like [your portal URL]/program/[program name]. Then, simply add /rss to the end to get the feed URL. Once you enter the feed URL, select which social network to use. Unfortunately, you can only select one social network for each feed. 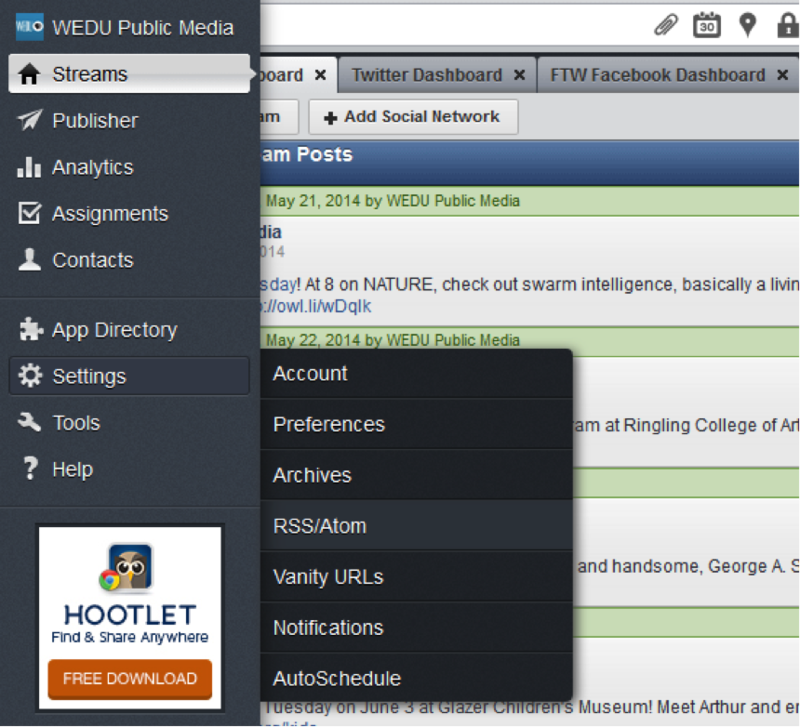 Note: With a free HootSuite account, you can only integrate two feeds total. For an upgrade of $9 a month, you can integrate unlimited RSS feeds. There’s also a free workaround that I’ll explain below. Set the options for how often HootSuite should check the feed for new videos, and how many videos should be posted if there is more than one. HootSuite can’t combine multiple videos into one post, and sometimes I upload four video clips at the same time, but I don’t want four back-to-back posts about new videos. So I have HootSuite check the feed every hour, but don’t let it send more than one post at a time. When you tick the box next to “Include text from post,” the short description from the COVE video will be copied into the post text. Take note that this description will also appear in the post under the video preview (if you don’t hide it), so it can be redundant. When you tick the box next to “Hide link preview,” it hides the image preview and short description, making the post simple text with a link. If you choose to hide the link preview, you probably want to include the text from the post (the short description). Using the prepend option, I add “NEW VIDEO:” to the beginning of each post that comes from the feed so the user knows what they’re looking at. This works well for us because we also use tags like “PBS FOOD:” and “NEXT AVENUE:” to designate where the content comes from. You could also use this feature to add a hashtag. Select the URL shortener of your choice and save your feed. You’re all done! There is a slight delay. In my experience, it usually takes about three hours for the newly published video to make its way through COVE to the RSS feed and back through HootSuite to Facebook. It’s also worth noting that there used to be a link to the feed URL on the COVE program pages, which is how I originally discovered the COVE RSS feeds. However, the link was removed during the redesign last July. In the post, I promised a workaround for the two feed limitation on a free HootSuite account. 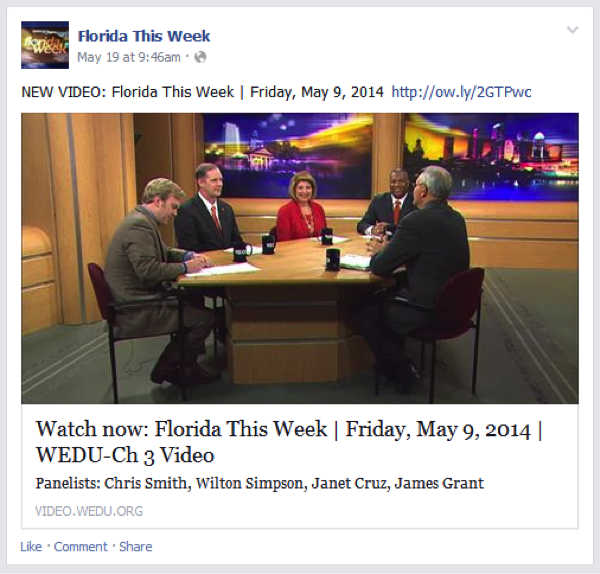 For example, we have five local programs, so we want the new videos for all five programs to go Facebook, not just the videos for one specific program. Don’t want to pay for a HootSuite Pro account? You can use Yahoo Pipes, a free service, to combine multiple feed URLs into one aggregated feed URL. Then, simply use the new aggregated feed URL in HootSuite. It’s not super advanced, but it does take a little work up front.Here’s an easy-to-follow article that explains how to do it. There are a few other RSS aggregators like ChimpFeedr, Feed Combiner, and RSS Mix – all of which are much easier to use than Yahoo Pipes – but none of those seemed to update the combined feed regularly enough for HootSuite to detect the videos and post. I also found that with other aggregators, you can’t edit the initial settings once the feed is created – a feature that comes automatically with Yahoo Pipes. Are you doing something similar to this at your station? Share with us in the comments below.